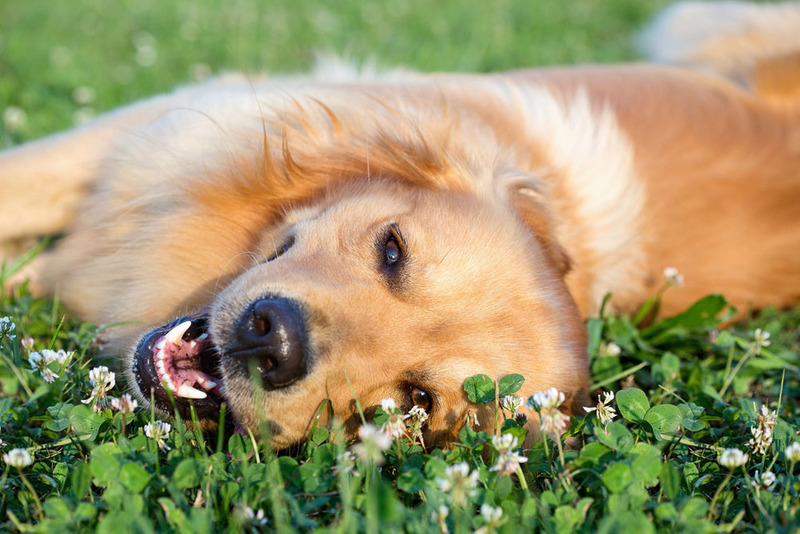 If your Stanton pet has been showing you signs of distress and you don't know why it is time to take him in for a veterinarian visit to get to the root of the problem. Our expert veterinarians will put you and your furry family member at ease as we diagnose and treat whatever ails them. If your pet does end up needing a surgical procedure, you can rest assured that our facility is top notch and our staff highly qualified in each respective position at Stanton Pet Hospital. If your pet has an emergency that requires an urgent visit or surgery to repair and restore their health we are qualified and prepared to treat them. If you would like to schedule an appointment for your pet to be spayed or neutered then we can do the procedure in a day and your pet will be back home and better than before. It is not uncommon for certain breeds of dogs to experience "cherry eye", although it can seem alarming to look at we are experienced in fixing this condition quickly and effectively to keep your dog's sight and comfort at optimal levels. We perform tumor and mass diagnostics and removal to help your pet enjoy a long and comfortable life if they develop a growth. We have surgical options for pet injuries. No matter your pet's injury from bite to laceration we can help repair the wound from the inside out to help them heal fast with minimum pain and scarring. If your pet needs to have a surgery you can expect a detailed background interview so we know what to expect going in and our anesthesiologist can best perform the job of keeping your pet comfortably sedated. One of the key parts of recovering from an ailment is aftercare once the surgery is complete. We will make sure your pet wakes up in a warm comfortable stress-free sterile environment. Once you get your pet home if rest is required then it is vital to make sure that the stitches and wounds heal properly. We offer pet boarding if needed. Call us to schedule an exam for your pet. We will make sure he is comfortable in our care, and if he needs pet surgery there is not a better location in the Stanton area or beyond for quality pet surgical procedures. Call us today 714-828-5891.